At the Barge Inn we are able to offer catering and premises hire for a whole range of events. 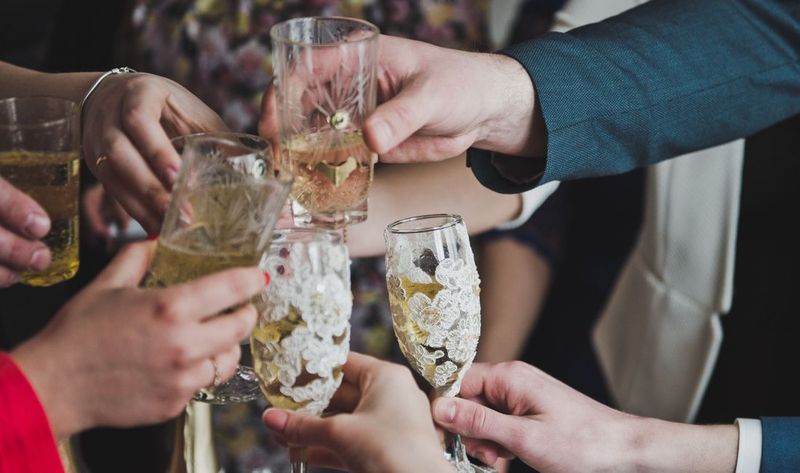 Whether you are celebrating a Wedding or just a family reunion, the Barge Inn can provide a wide range of facilities including hot & cold buffets, Hog Roast, BBQ or simply just a meeting room with refreshments. Room hire is free dependent on the event and our packages are very reasonable too!